My Business - F1? F1B? MINI? STANDARD?? UNABLE TO CARE FOR YOUR PUP? WHAT IS A F1 GOLDENDOODLE??? WHAT IS A F1B GOLDENDOODLE??? A F1B GOLDENDOODLE IS WHEN YOU TAKE A GOLDENDOODLE AND BREED IT WITH A POODLE OR A GOLDEN RETRIEVER. THE REASON FOR THE "BACK-BREEDING" (NOT THE INCESTUAL KIND:) WITH A POODLE IS THAT THE F1B GOLDENDOODLE WIL HAVE A EVEN MORE SO, MINIMAL-NON SHEDDING COAT. PER FECT SOMEONE WITH MODERATE TO SEVERE ALLERGIES. THE F1B GOLDENDOODLE IS 75% POODLE AND 25% GOLDEN RETRIEVER, SO IT SHEDS LESS. ALTHOUGH THIS DOES NOT MEAN THE PUPPY WILL LOOK MORE LIKE A POODLE.THEY SEEM TO REALLY TAKE OVER THE GOLDEN LOOK. THERE ARE MINI F1BS AND STANDARD SIZE F1B GOLDENDOODLES. WHAT IS A MINI GOLDENDOODLE??? 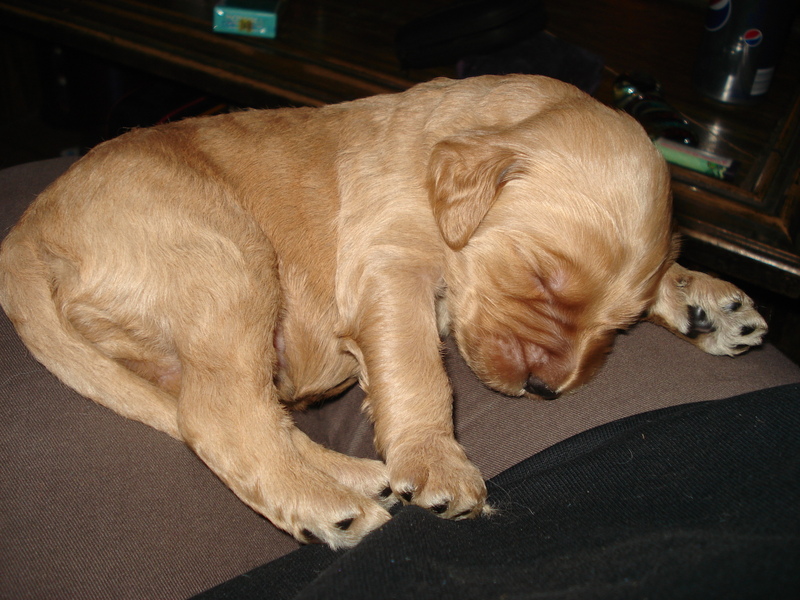 THIS IS THE RESULT OF A GOLDEN RETRIEVER AND A MINI/TOY POODLE(USUALLY THROUGH ARTIFICAL INSEMINATION BY A VET. 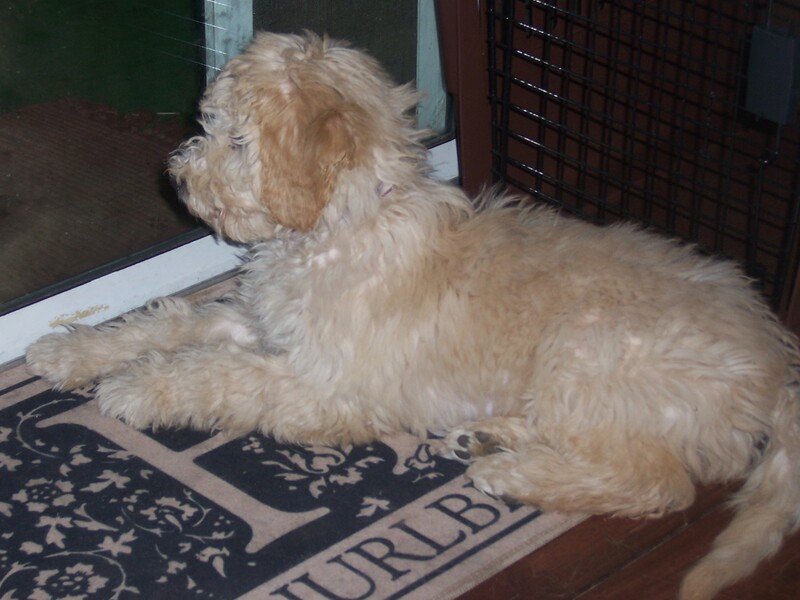 WHAT IS A MINI F1B GOLDENDOODLE??? THIS IS THE RESULT OF A MINI GOLDENDOODLE BRED WITH A FULL BRED MINI POODLE. WHAT IS A F2 GOLDENDOODLE??? 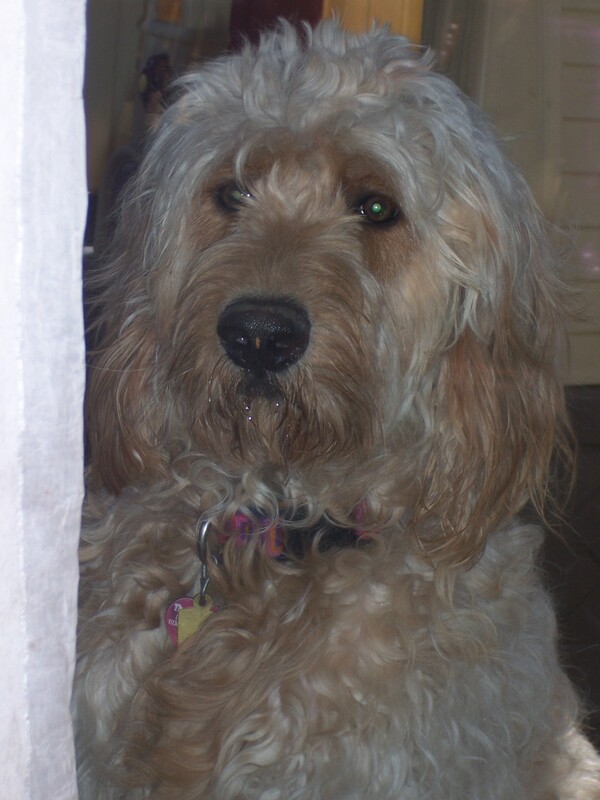 THIS IS A SECOND GENERATION GOLDENDOODLE. IT IS A GOLDENDOODLE BRED WITH ANOTHERGOLDENDOODLE. THEY CAN BE MINI OR STANDARD SIZE. GREAT FOR PEOPLE WITH ALLERGIES.